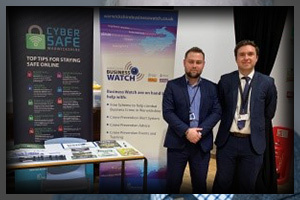 Warwickshire Business Watch has been created in partnership between the Warwickshire County Council Community Safety Team, Warwickshire Police and Crime Commissioner and Warwickshire Police. Its main aim is to provide information and advice to businesses, helping them to protect themselves from becoming victims of crime. 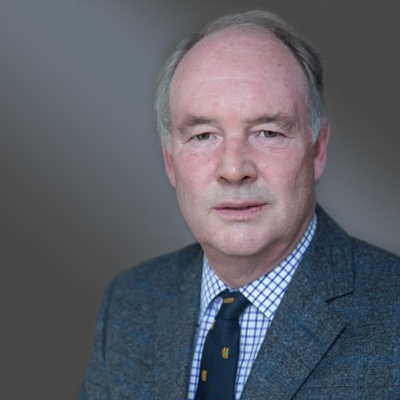 The Business Crime Advisor in post is funded through the Police and Crime Commissioner who will be developing training packages, resources and acting as a single point of contact for businesses regarding business and cyber crime across Warwickshire. The dedicated website is managed by the Business Crime Advisor, a Police Crime Prevention Design Advisor and two Police Volunteers. 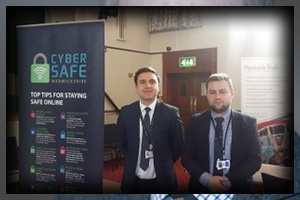 Through this, businesses can access business and cyber advice, links to other groups who provide support including Trading Standards, the Safe in Warwickshire team and Action Fraud, and also the details of the team behind Business Watch and their contact details. 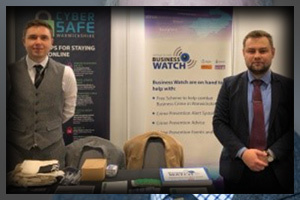 As well as holding free and impartial advice for businesses, the scheme offers the option to sign up to the free Warwickshire Business Watch alert system, to receive alerts on all information of relevance on the topics of business and cyber crime. The alerts will be used to notify businesses of crimes that could potentially affect them in their area, information on cyber threats but also general advice on keeping yourself and your business safe. “Last week, on 13 September 2018, I was pleased to welcome my new Business Crime Advisor, Bogdan Fironda, who has taken over the role previously held by Alex Williams. Meeting the public and engaging with the business community. We are attending countywide events providing residents and businesses with crime prevention messages and resources for them to take away. We love to get out and about, talking to local businesses. If you have an event you would like us to support, do not hesitate to get in contact with us.